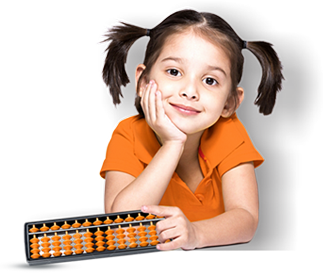 How can Mental Math contribute to your child’s lifelong success? Staycation or Vacation, Summers are a time for learning and growth for your child! Your Child’s Sweet Affair may prove to be Fatal!